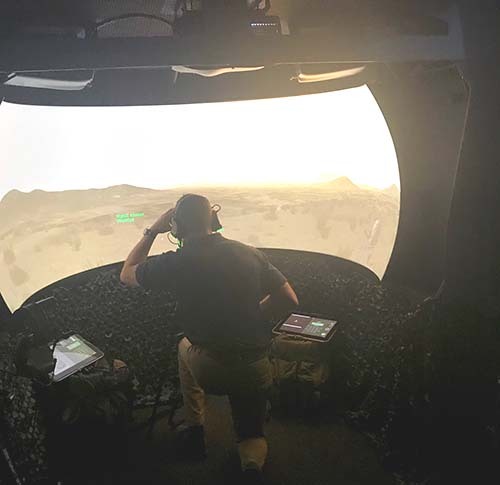 Concluding extensive flight testing and verification by special operations pilots, Elbit Systems’ new Terrain Following and Terrain Avoidance (TF/TA) system was declared operational onboard a C-130 Hercules belonging to an undisclosed air force. The TF/TA system is part of an Elbit comprehensive C-130 avionics upgrade program. The C-130 Hercules is a four-engine turboprop military transport aircraft designed and built by Lockheed (now Lockheed Martin). The terrain awareness and warning system (TAWS) is an on-board system aimed at preventing unintentional impacts with the ground – something commercial and military operators usually prefer to avoid, possibly with the exception of the royal Japanese air force in the later part of WW2. The US Federal Aviation Administration (FAA) introduced the generic term TAWS to encompass all terrain-avoidance systems that meet its standards. As of 2007, 5% of the world’s commercial airlines still lacked a TAWS, which led to two preventable accidents in 2009. 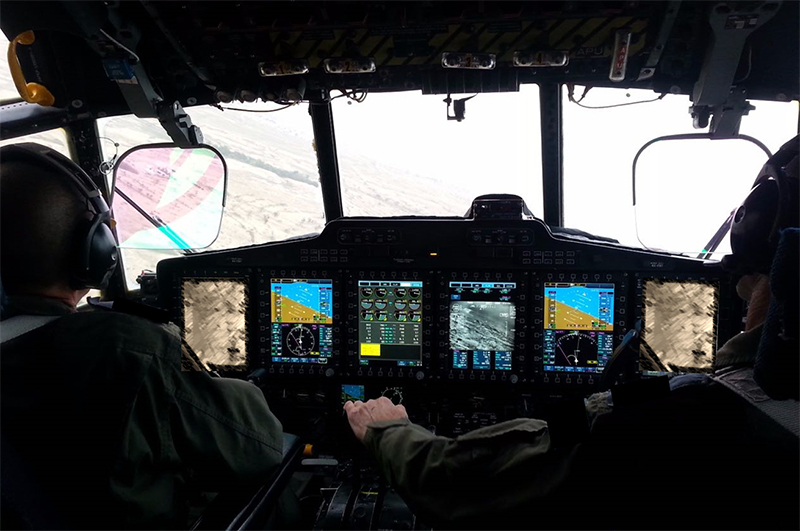 The new Elbit system enables military transport aircraft to safely conduct low altitude flights in poor weather using instrument-control – which will significantly extends all aspects of their operational range. 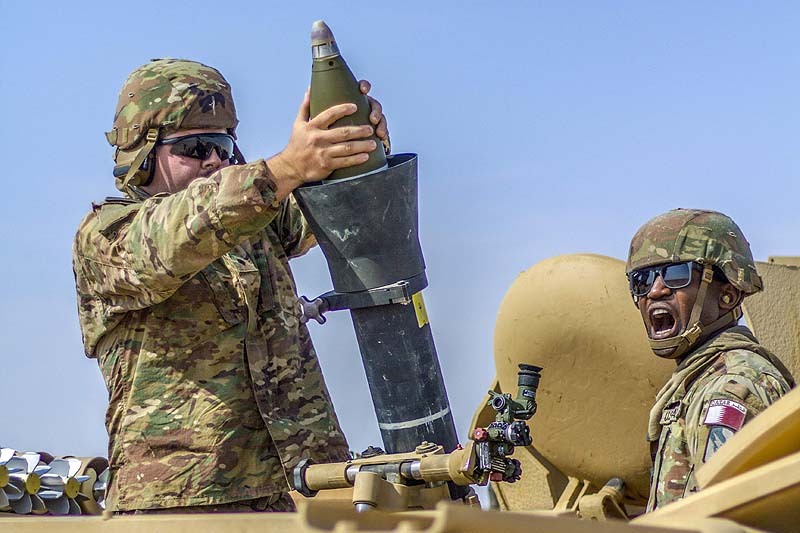 The Company’s TF/TA system combines high-resolution ground mapping data from an onboard Terrain Following Radar that is complimented by a Digital Terrain Elevation Database, offering high maneuverability. The system’s real-time terrain data processing and advanced algorithms take into account the aircraft’s flight performance characteristics, thus enabling anticipation of variations in the terrain and providing optimized climb/descent commands to keep the aircraft in the selected altitude for the entire mission. 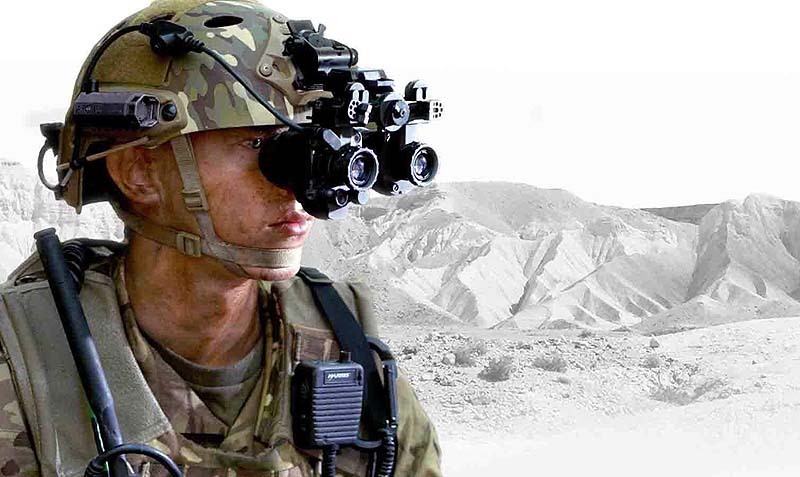 Elbit Systems’ TF/TA is offered to military air-lifters and helicopters and can be implemented as part of the Company’s basic Communication, Navigation and Surveillance/Air Traffic Management (CNS/ATM) avionics upgrade suite or as a stand-alone component. 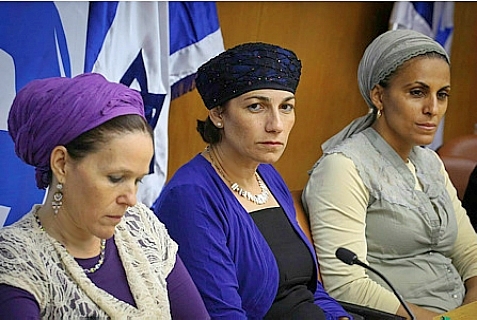 Previous articleShould You Light Shabbat Candles When Invited Out?